Nashville, August 1920. Thirty-five states have ratified the Nineteenth Amendment, twelve have rejected or refused to vote. One last state is needed. After a seven-decade suffragist crusade, it all comes down to Tennessee. 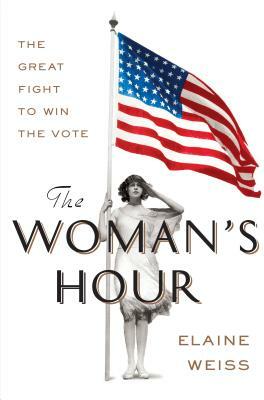 Following the remarkable women who led their forces into battle, The Woman's Hour is an inspiring story of activists winning one of the last campaigns forged in the shadow of the Civil War, and the beginning of the great twentieth-century battles for civil rights.